Waited too long... this one is Sold! The absolute most desirable profile... Single Story... 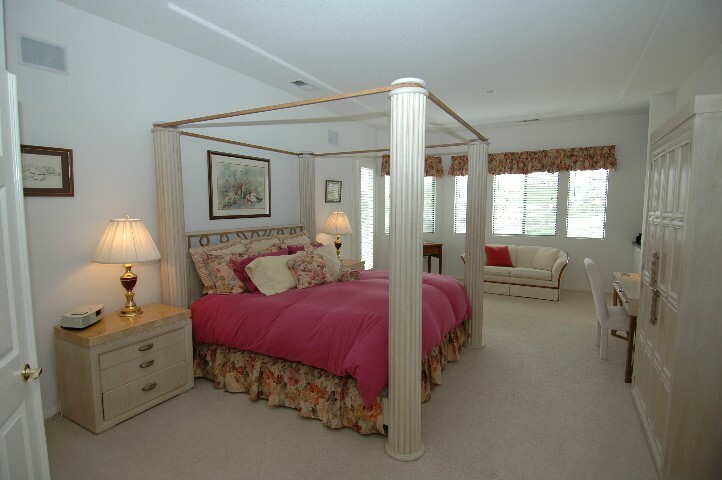 Private... Quiet... Serene... Panoramic View... 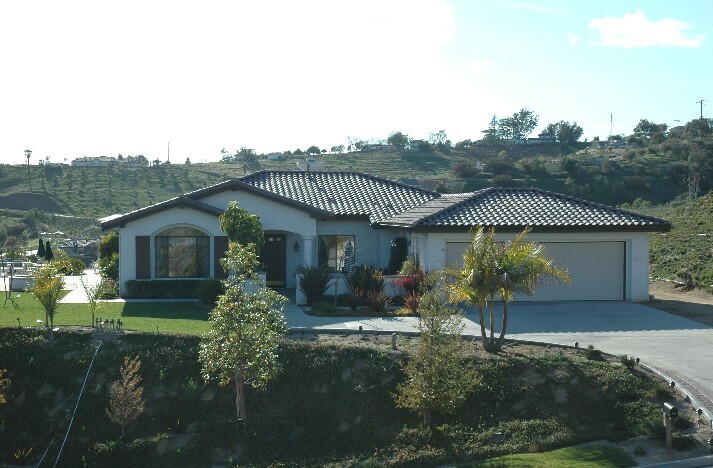 Spacious... Open flowing Great Room Floor Plan... 3 car garage with extra space for toys... perched on 3.77 Acres of Weather Paradise... and in Prestigious Sycamore Ranch... the home of "The Golf Club of California". Maybe the best part... even enjoying the 3.77 Acres of Privacy... it is low maintenance... with approximately 3 of the Acres in a Nature Reserve... providing habitat and insuring solitude and quiet forever. This is a bird lover's dream setting. The reserved acreage to the West is zero maintenance... and creates total privacy in the rear of the home... the best of both worlds. Low water bills... no grove maintenance... very little upkeep... all on automatic sprinkles... so... you can play golf or Travel. Or just sit on the patio... and enjoy the incredible panoramic views over the incredible San Luis Rey River Park. Click Here for a virtual tour... with shots of "The Golf Club of California"... and additional photos! Light... bright... and cheerful... over used phrase... but the best description. 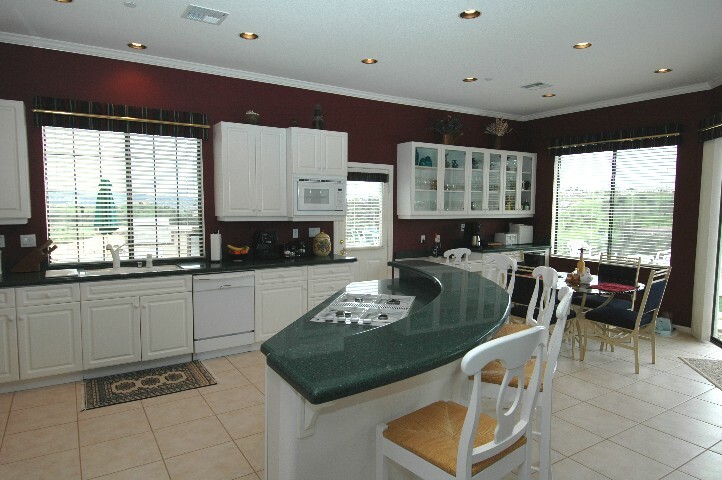 The Gourmet Kitchen has views in every direction... and is the center of the universe in this home. Miles of counter space... and a wonderful center Island with bar and cook top... all featuring Silestone... the the world's leading quartz surface, combining strength and beauty to create a superior choice for nearly any surface. Canned lighting... and walls of windows... with doors to the patios create the light bright experience... and the flow of the party and the flow of the Ocean Breezes... will please. 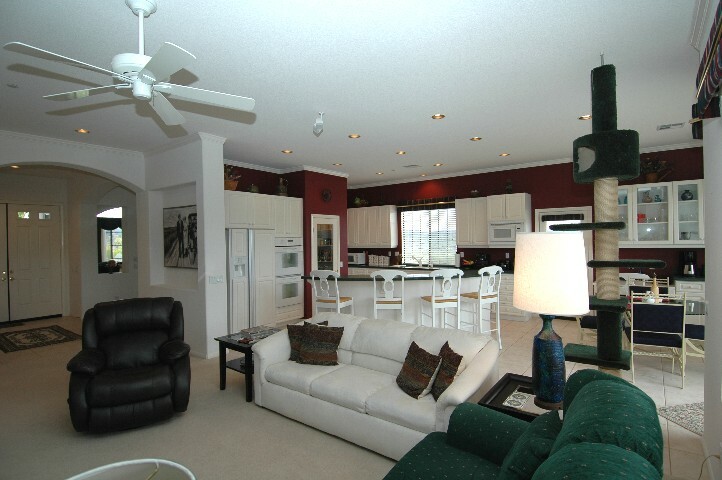 The cook will be the center of every party... and can enjoy all of the activity in the Family Room... around the fireplace... at the entertainment center... and on both patios. Notice the elegant cabinetry... the open glass fronts on storage cabinets... as well as the glass door into the spacious walk-in pantry. Air conditioned of course... but you will seldom use it... the decorator fan and cool breezes will handle the chore easily. The Master Suite of dreams! Spacious... luxurious... totally private with a panoramic view... even it's own "Coffee Bar"... and walk access to the rear yard and patios. The large Master bath... is elegant and spotless! 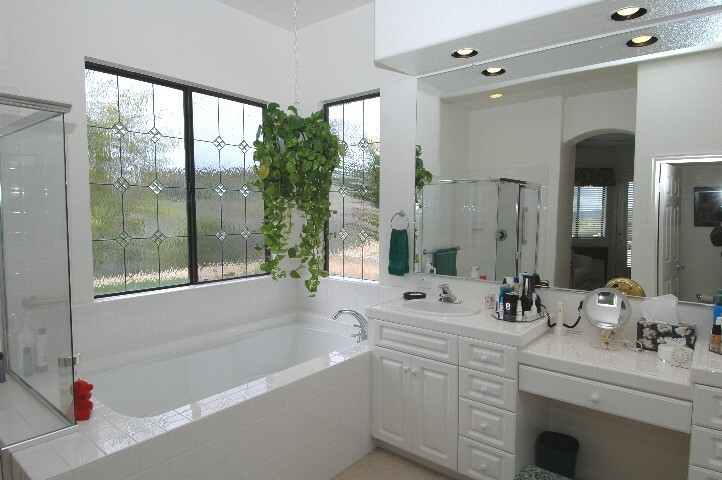 Leaded glass accents the garden soaking tub... and the separate shower enclosure is spacious and handicap friendly. Beautiful ceiling lines... accent lighting... decorator window coverings... tons of storage... and a room size walk-in master closet... the experience... elegance and function combining to create paradise.